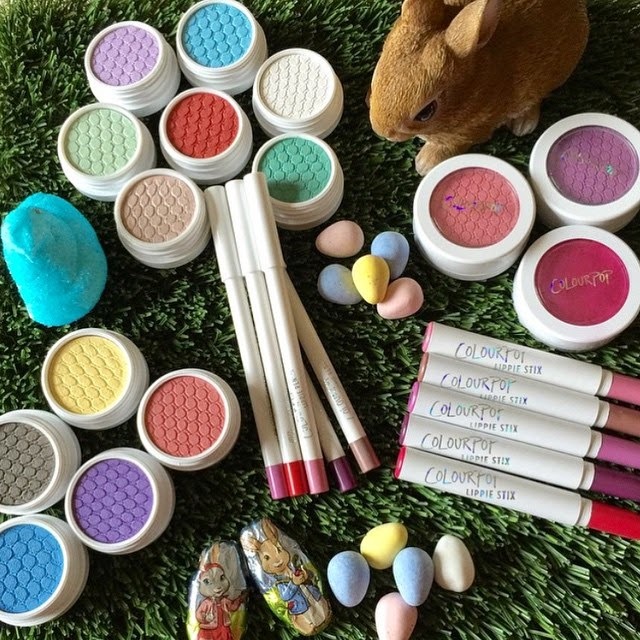 The Polish Jinx: Colour Pop Cosmetics Limited Edition Pastel Punch Shadows Swatched! 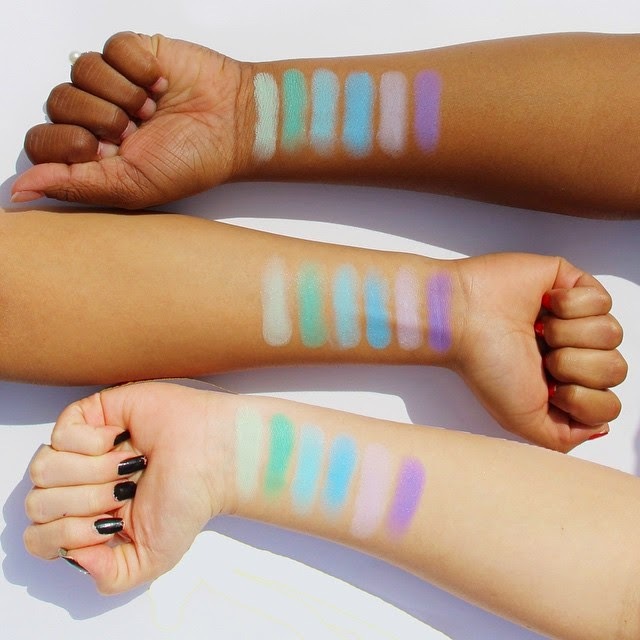 Colour Pop Cosmetics Limited Edition Pastel Punch Shadows Swatched! 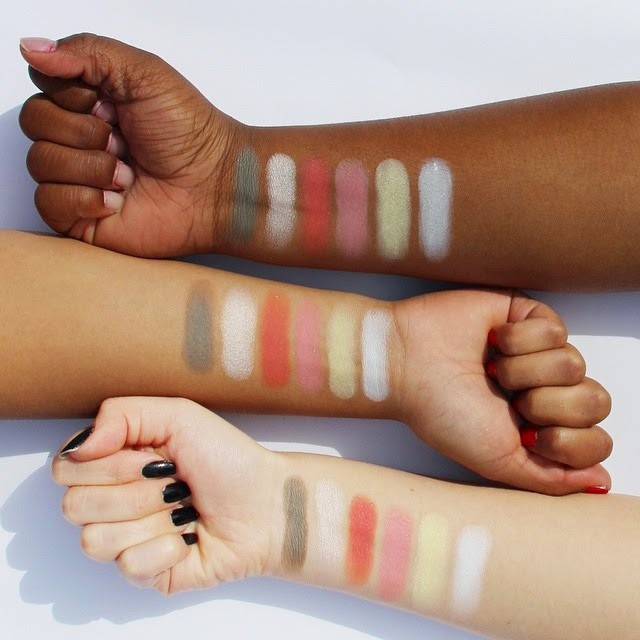 So once more Colour Pop was great and shared swatches of all their new shades and of course, I must repost them for anyone who doesn't obsessively stalk their instagram page.